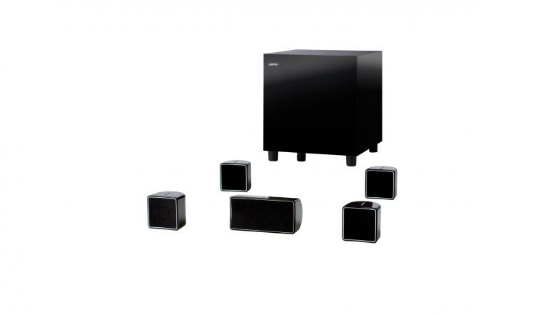 Jamo is a specialist producer of home audio products such as speakers and subwoofers. Jamo was founded in a small henhouse in Denmark in 1966 by a carpenter who was fascinated by acoustic technology. In spite of these modest beginnings, Jamo’s attention to detail and strength of product ensured that within 4 years Jamo had its first production facility. By 1978, the millionth Jamo speaker had rolled off the production line. 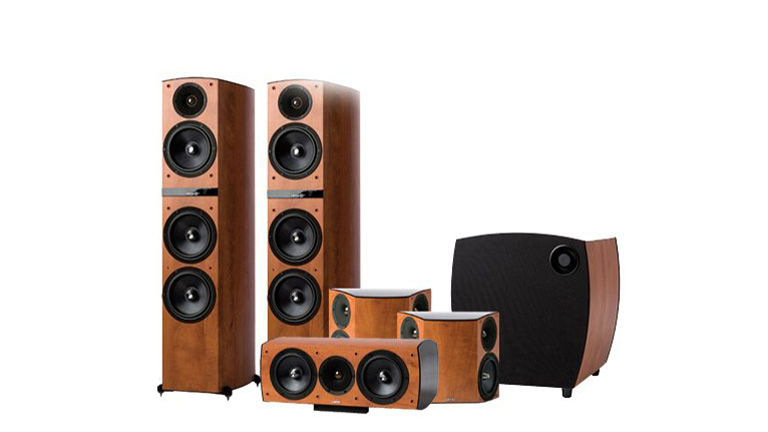 Jamo speakers and home theatre systems introduce cinematic audio into your living or media room. Fitted with high-end components, advanced audio technologies for supreme sound management and capable of high power outputs, Jamo surround sound systems and in-ceiling speakers create an immersive, engaging audio experience in your home. Designed to fit seamlessly into any home décor scheme, Jamo speakers take home audio to the next level.